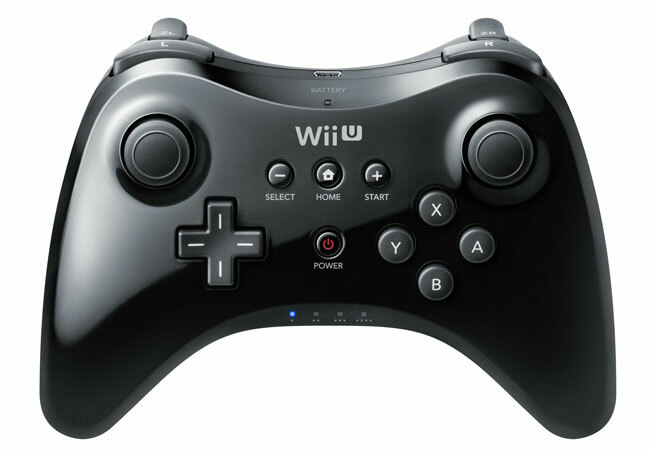 It has been revealed by descriptions on retailers websites such as Amazon and GameStop, that Nintendo’s Wii U Pro controller is capable of last up to 80 hours on a single charge. When you compare the 80 hours of usage from the new Wii U Pro controller, with that of the Xbox 360’s controller that only last 25-30 hours on a single charge, and even the Wii U’s GamePad controller that just offers 5 hours of use, you can appreciate how much extra juice Nintendo have been able to squeeze to of their controller. Nintendo will be including a Wii U Pro Controller with its Wii U ZombiU Premium pack landing in stores on November 30th 2012, and is also available to purchase separately for $37.99.